Once a number cruncher, always a number cruncher! The celebration of the UT Accounting Program’s centennial anniversary is fast approaching. What would be a better way to celebrate this longstanding success than looking back at how the field of accounting was born? 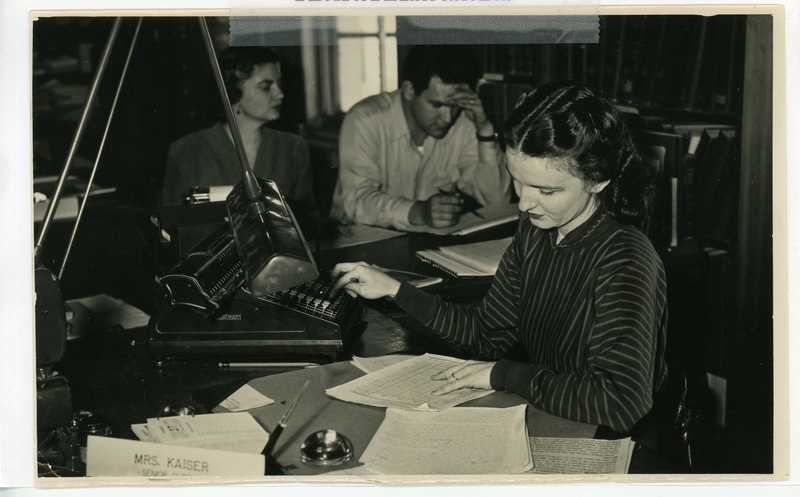 This will be the first of a three-part series on accounting: how it started; how it’s viewed and used in today’s world; and how the accounting program was established and developed at UT.